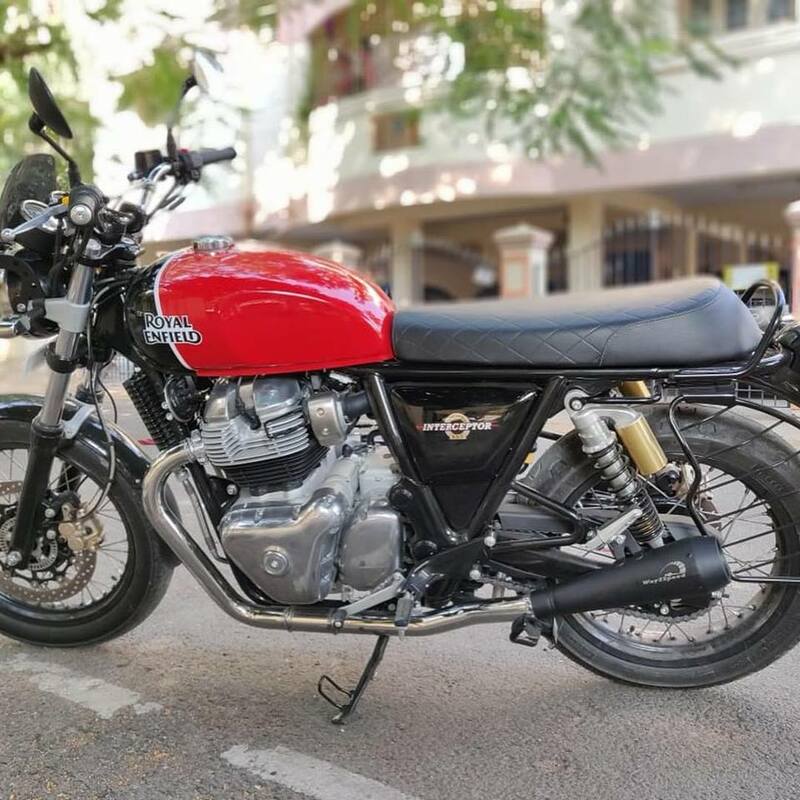 Vellore-based manufacturer, Way2Speed Performance has come up with a free flow exhaust for the Royal Enfield Interceptor 650 and the Continental GT 650. The Way2Speed performance exhaust for the Royal Enfield Interceptor 650 is priced at INR 12,999. The performance exhaust is available in two variants – Stainless Steel 304 and Aircraft grade Aluminium. Priced at INR 12,999, the aftermarket exhaust canisters are somewhat accessible as compared to other options available in the market. The end-cans come with a set of DB killers. The system is designed and manufactured in-house by Way2Speed Performance. The company claims an increase in overall performance by 15 per cent (exact figures not available) and weight reduction of 5 kg. As a reference, the stock setup weighs 18 kgs with the bend pipes included. As compared to the stock exhaust mufflers, the end-cans from Way2Speed Performance are shorter. The exhaust note too is rather good and sounds premium, without being overly loud or harsh. Potential buyers can get in touch with Way2Speed Performance to get more details on the exhaust systems. The Way2Speed performance exhaust is available in two variants - Stainless Steel 304 & Aircraft-grade Aluminium. 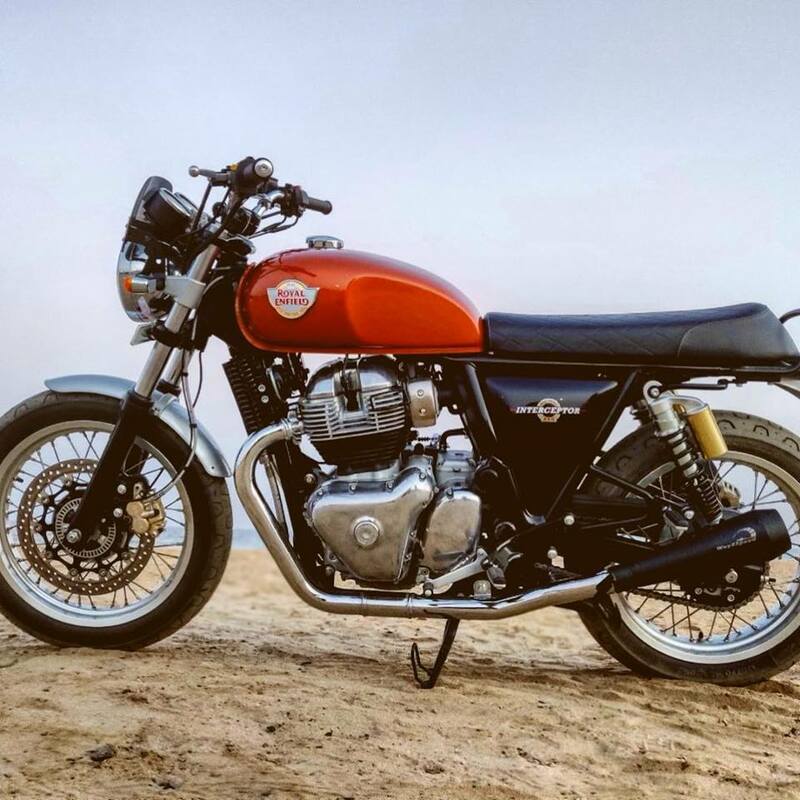 The Royal Enfield 650 Twins employ a newly developed parallel-twin engine. Speaking of which, the Royal Enfield Interceptor 650 draws 47 bhp of power and 52 Nm of peak torque from its 648cc parallel-twin oil-cooled motor. The engine is paired with a six-speed gearbox, while a slip-assist clutch is standard. The motorcycle retails at INR 2.65 lakh (ex-showroom Delhi).